Bottomless Butter Chicken Just For INR 399? Lunch Plans Sorted! 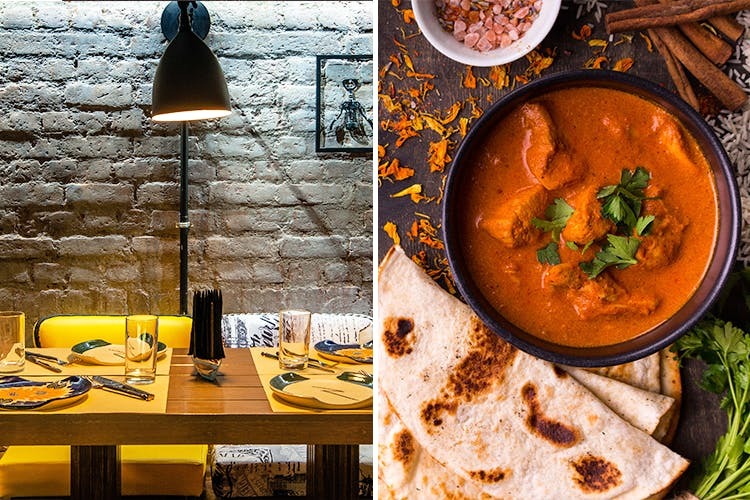 Gastronomica has an exciting offer for every butter chicken-loving soul out there. They're offering bottomless butter chicken and butter naan from 12.00 pm to 5.00 pm from Monday to Friday. There will be two hours of service at each table, which basically means unlimited butter chicken on your table for two hours. You get all this for INR 399 with taxes, which is honestly a pretty sweet deal for any butter chicken lover. We know where we'll be having our lunch this week.